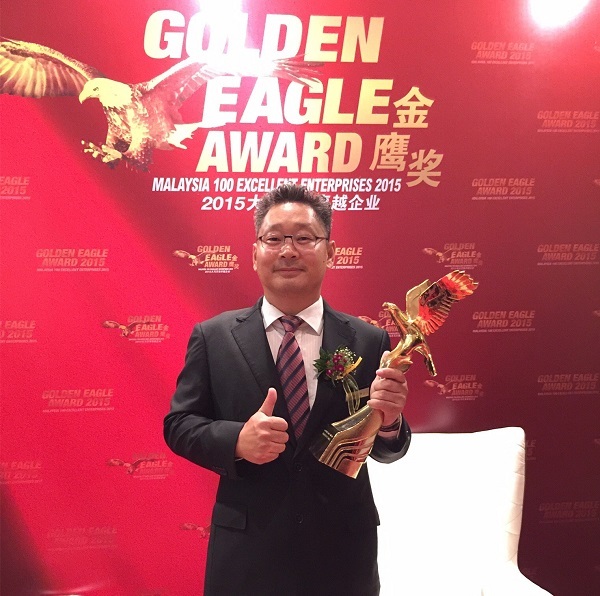 (9th Nov Kuala Lumpur): GTC Travel & Tours Sdn Bhd Wins 2018 Golden Eagle Award. CEO Dato Keith Li and CFO Datin Nicole Quah took the trophy from Dato Seri Saifuddin Nasution bin Ismail, Minister of Domestic Trade and Consumer Affairs. GTC Travel is a joint-venture full licensed travel company with GZL International Travel Service Group LTD , one of Top 5 Chinese Government-owned Travel Companies with an annual turnover of 6 Billion RMB Early in 1998. 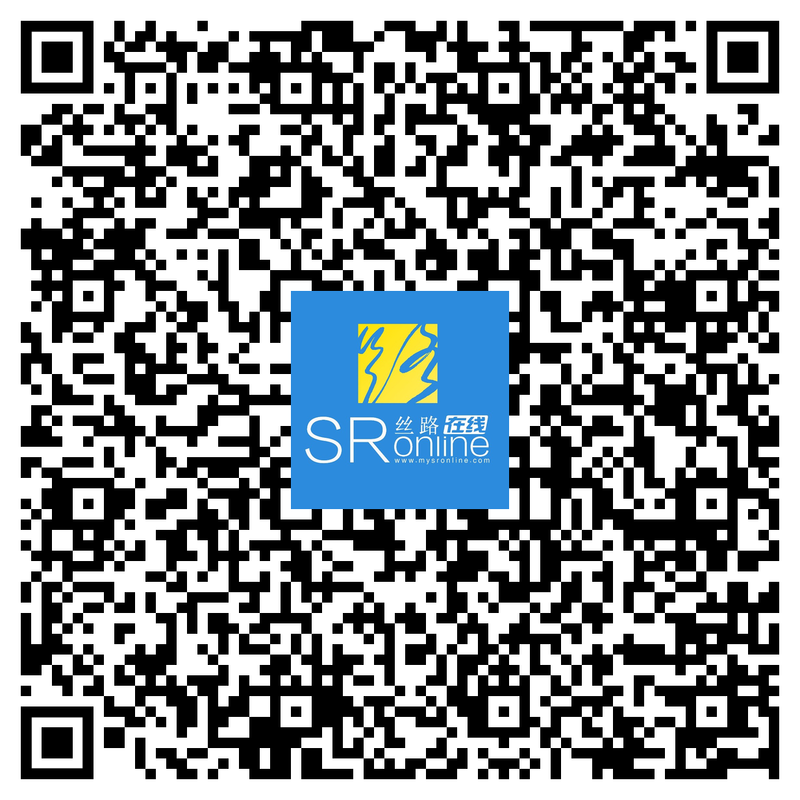 The company is also the first among its kind in Malaysia to obtain "high-quality service for outbound tourism in China". It also won 2015 ” The Golden Eagle Award” of the top 100 SMEs in Malaysia, the 2016 and 2017 Sin Chew Business Excellence Awards, and 2017 Asean Outstanding Brand Awards etc. The Company is a full licensed company of Inbound tours, outbound tours and ticketing business. GTC Travel has successfully received hundreds of thousands of government officials, corporate groups & tourists for the past 20 years, and as the official appointed promotion agency for numerous provinces in China, which wins universal praise from the clients. Dato Keith Li , founder of GTC Group of companies, as well as Founding president of “ China entrepreneurs Association in Malaysia “(PUCM), was awarded “ Dato” title for long-term contribution to Malaysia-China friendship, bilateral economic and trade investment. GTC Travel is a key member of GTC Group - A Diversified quality service Provider. GTC Group of Companies include GTC Seri Holdings, GTC Travel & Tours, GTC MM2H, Malaysia-China Entrepreneurs, Xinhua Oriental Culture Media & TravelNews New Media. 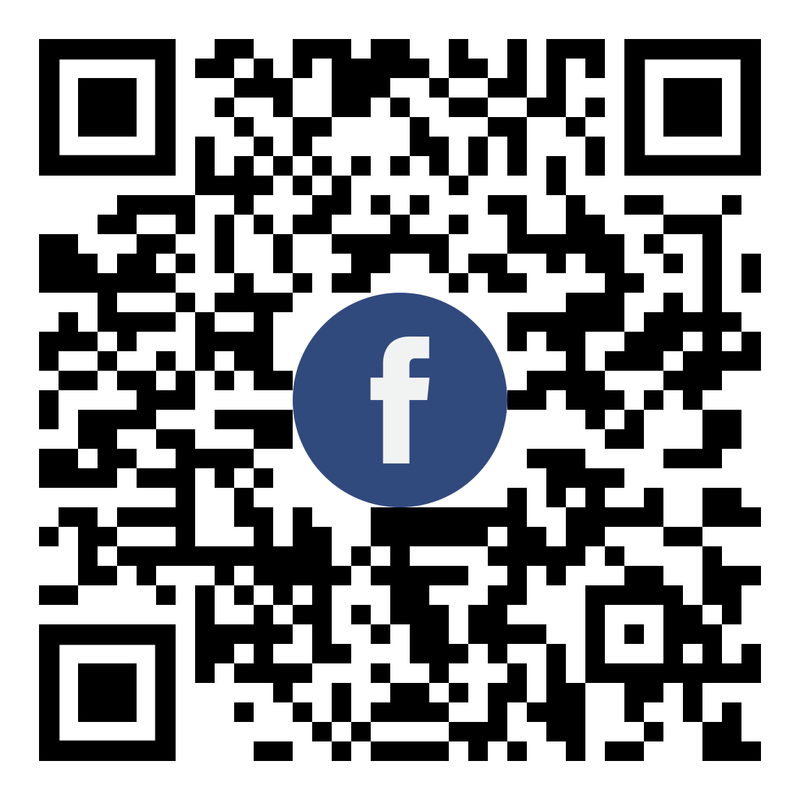 Its Business covers Culture Media, Travel & Tours, MM2h & Property, Trade & Investment. GTC Travel & Tours Sdn Bhd, a numerous awards-winning company, owns full licenses of Inbound tours, outbound tours and ticketing business. GTC Travel has successfully received hundreds of thousands of government officials, corporate groups & tourists for the past 20 years, which wins universal praise from the clients. 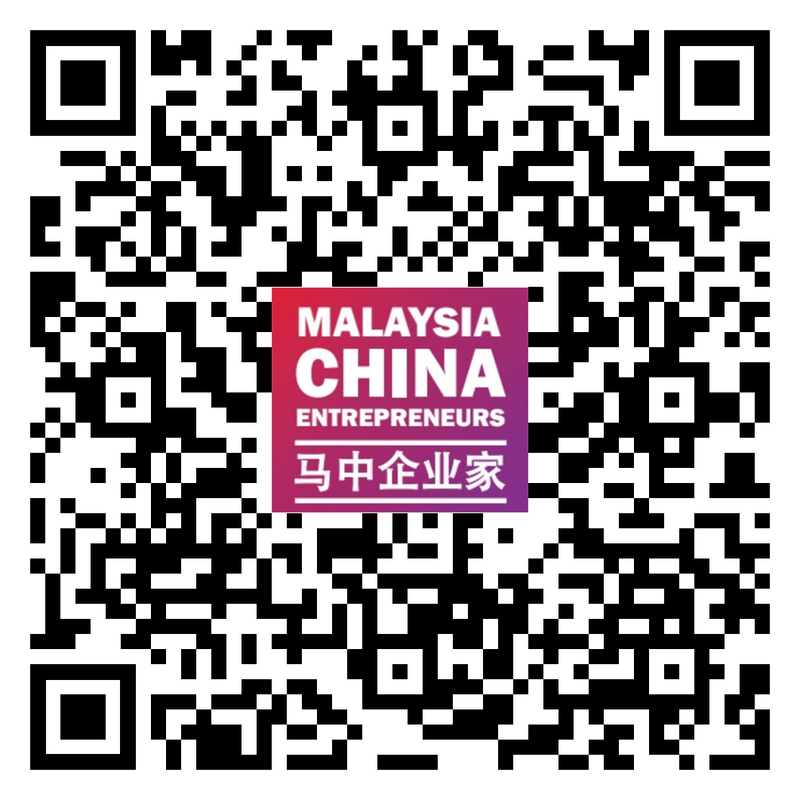 Malaysia-China Entrepreneurs Magazine is a Chinese and English bilingual magazine specially approved by the Ministry of the Internal Affairs of Malaysia. It is the first magazine in Malaysia to focus on reporting China enterprises & Entrepreneurs in Malaysia, as well as the official magazine of China Entrepreneurs Association in Malaysia(PUCM). Xinhua Oriental Culture Media Sdn Bhd is the main operator of Xinhua network in Malaysia and owns "Silk Road online" new media. 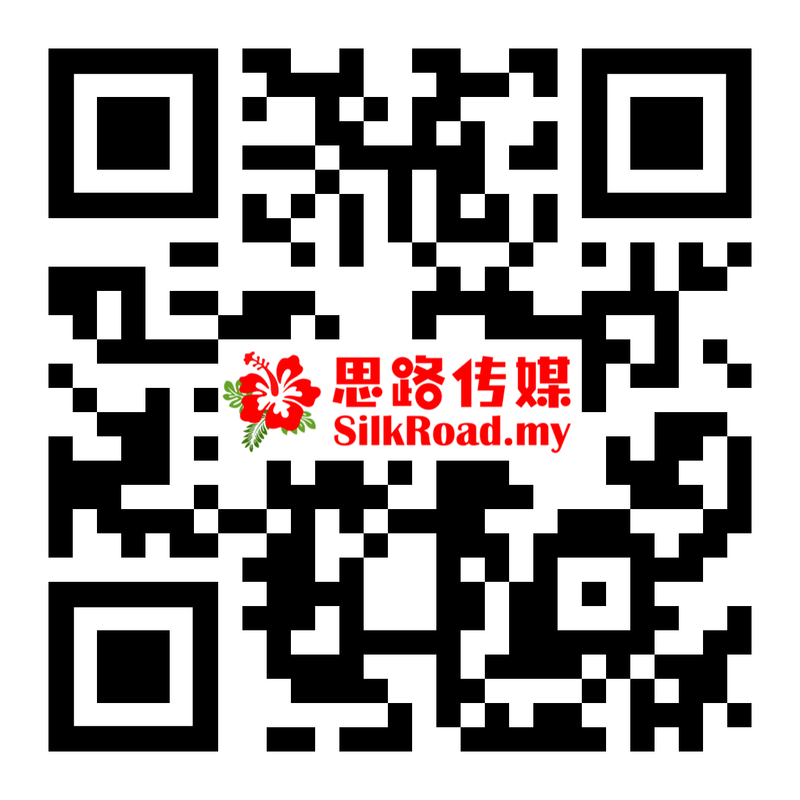 In addition to reporting the news of Malaysia, the Silk Road online new media focus on the communication and cultural interaction between Malaysia and China with a professional attitude. GTC MM2H Sdn Bhd, a company with 2nd home license, provides a full range of services like consultation, application, Kids Education and property investment for these willing to settle down in Malaysia. The TravelNews new media is devoted to providing timely travel news, practical travel advice, detailed tourist information and high-quality tourism products to the tourist consumers of Malaysia and China, as well as an effective & practical platform for tourist consumers and tourism suppliers. Apart from world & Regional Travel news, we also present some high-quality tourism resources, Travel Packages, tourism products and tourism properties.